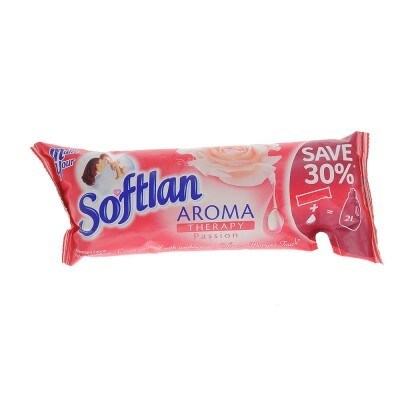 Softlan Aroma Therapy Induge Fabric Conditioner is Soft as a Mother's Touch. Unveil the Mystery. Softlan's Fabric Care Treatment protects your fabrics..